Hardy Diagnostics introduces the next generation of impact air samplers for viable airborne particle sampling in a clean room setting. A plug on the instrument attaches to a standard wall charger. 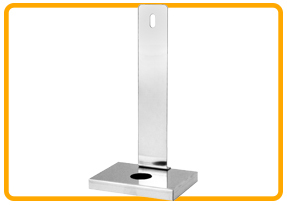 Ideal for use in less critical environments such as food and beverage and personal care labs. Bluetooth capability allows the instrument to have remote start functions, but sampling data must be manually recorded. 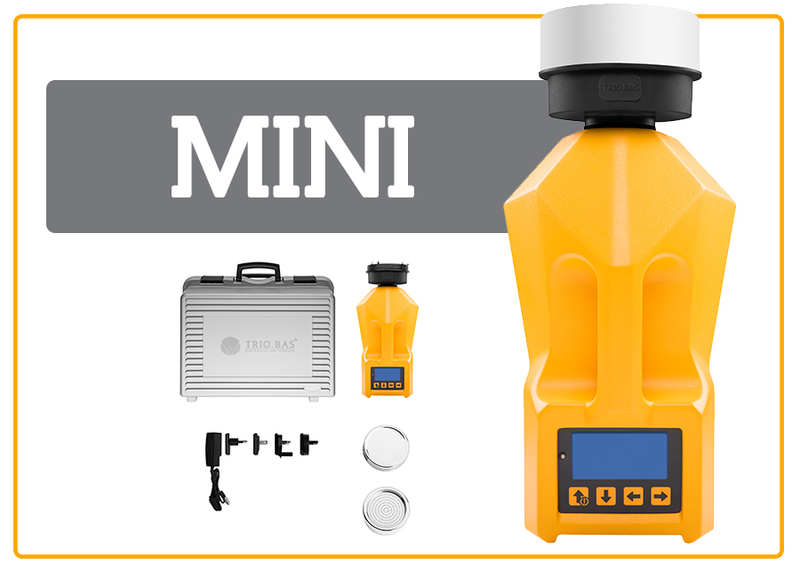 TRIO.BAS MINI Bluetooth Air Sampler, battery charger, battery cable, aspirating head, cover head, light carrying case, and calibration certificate. No outer plug; instrument charges by resting on an induction battery charger. Sampling data can be transferred via Bluetooth with purchase of preferred data transfer method. Ideal for cleanroom use. 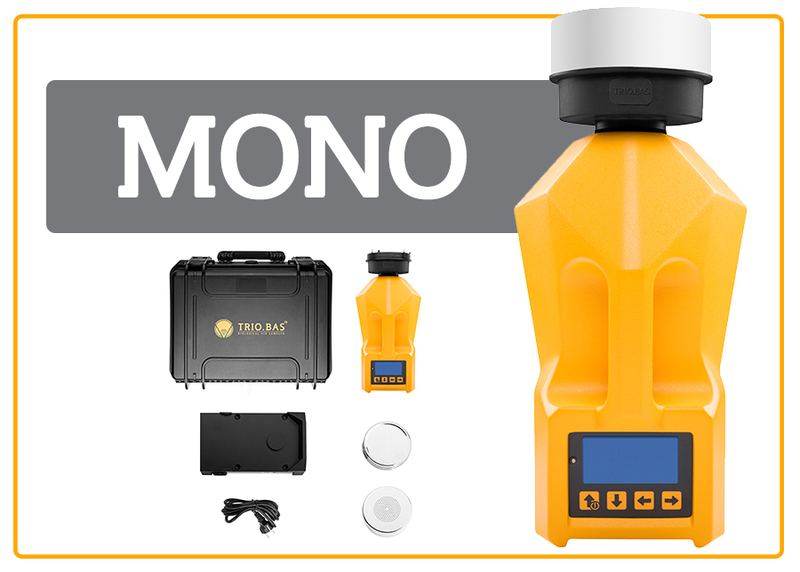 TRIO.BAS MONO Bluetooth Air Sampler, battery charger, battery cable, aspirating head, cover head, ROBUSTUS carrying case, fillable IQ OQ PQ documents, and calibration certificate. No outer plug; instrument charges by resting on an induction battery charger. Sampling data can be transferred via Bluetooth with purchase of preferred data transfer method. Ideal for cleanroom use. Two heads for sampling with separate media for detection of bacterial and fungal contaminants. Achieve faster sampling times and better statistical results with the DUO. 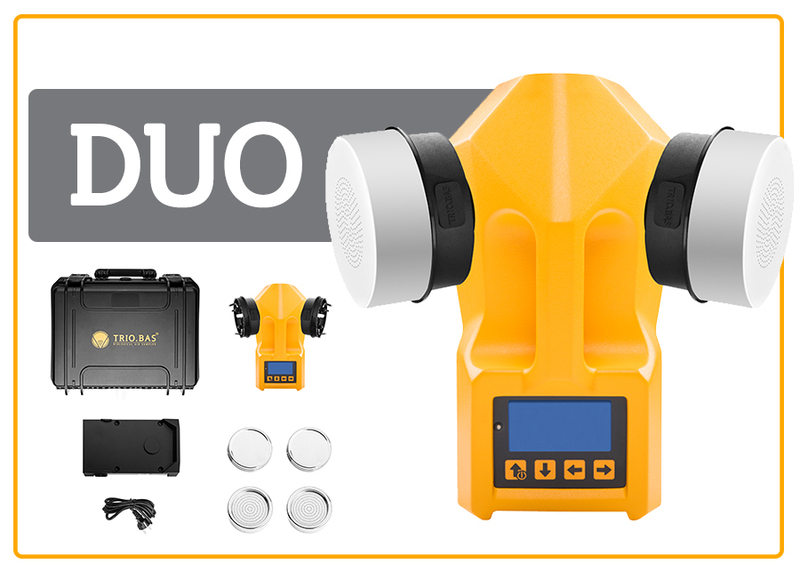 TRIO.BAS DUO Bluetooth Air Sampler, battery charger, battery cable, aspirating heads, cover heads, ROBUSTUS carrying case, fillable IQ OQ PQ documents, and calibration certificate. No outer plug; instrument charges by resting on an induction battery charger. Sampling data can be transferred via Bluetooth with purchase of preferred data transfer method. Ideal for cleanroom use. The only active microbial sampler currently on the market with three sampling heads. Three heads for sampling with separate media. 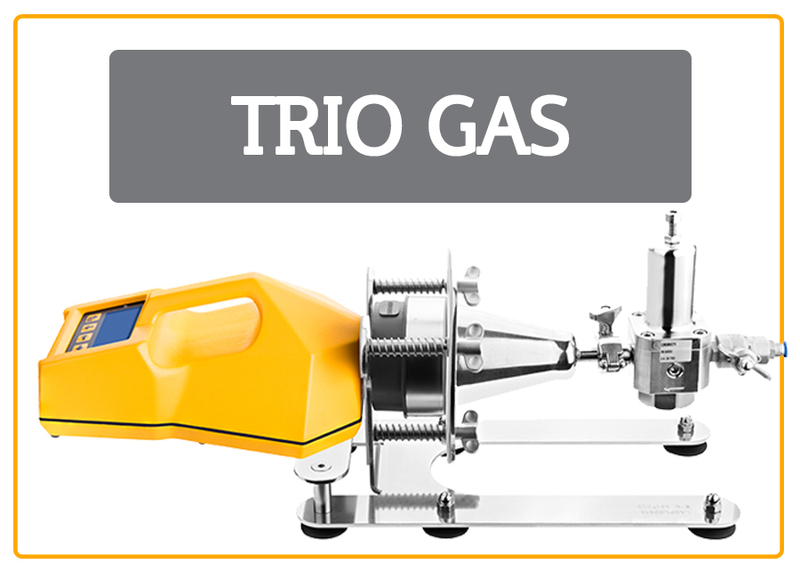 Achieve faster sampling times and better statistical results with the TRIO. 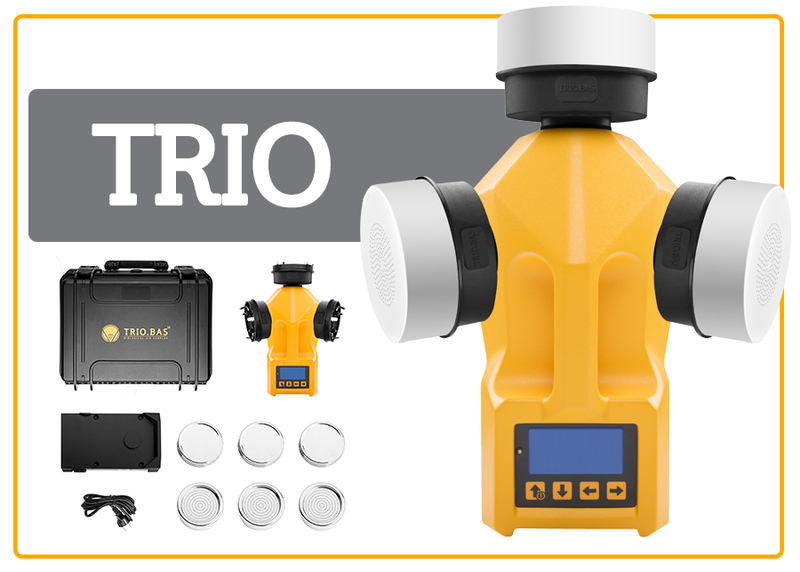 TRIO.BAS TRIO Bluetooth Air Sampler, battery charger, battery cable, aspirating heads, cover heads, ROBUSTUS carrying case, fillable IQ OQ PQ documents, and calibration certificate. Use up to three independent aspirating heads (satellite units) for three sampling cycles in three separate multistation satellites or RABS, or in one containment area using different culture media. A simple electric cable connection limits the risk of contamination. No conduit or valves to interfere with daily activity. TRIO.BAS MULTISTATION Bluetooth Command Unit Air Sampler, one Satellite Multistation, battery charger, batter cable, aspirating head, cover head, cable connection between the satellite and the command unit (1 set of 5 meters), light carrying case (satellite), ROBUSTUS carrying case (command unit), fillable IQ OQ PQ documents, and calibration certificate. Designed to test the presence of microorganisms in compressed gas/air samples supplied from tanks and pipes under pressure. Auto-calibrated to 100 liters per minute flow rate. GAS attachment unit is autoclavable with no disassembly required. The TRIO GAS System is robust with no parts to crack or break, such as a pressure gauge or air flow meter and is designed without the extra tubing and parts often associated with other similar instruments. TRIO GAS system (stainless steel electrovalve, gas connection, stainless steel fixing system for air sampler), TRIO.BAS unit (MINI or MONO), battery charger, battery cable, ROBUSTUS carrying case (for TRIO GAS system), aspirating head, cover head, fillable IQ OQ PQ documents, and light carrying case (For TRIO. BAS MINI/MONO unit). 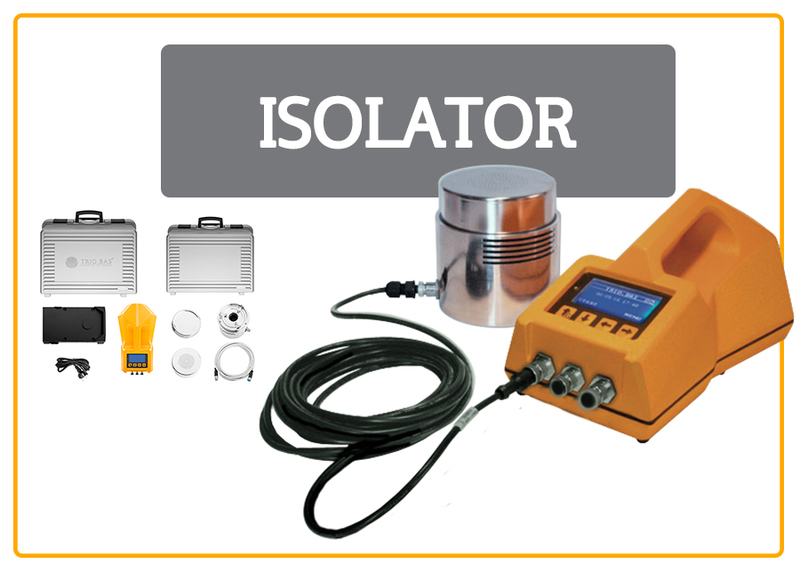 For use on the MINI, MONO, DUO, TRIO, and ISOLATOR units. Technopolymer aspirating head. Ready for cleanroom use. 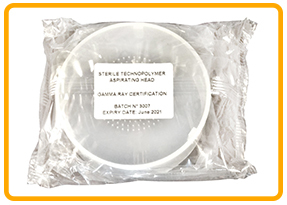 Individually packaged and certificate of sterility assurance provided. 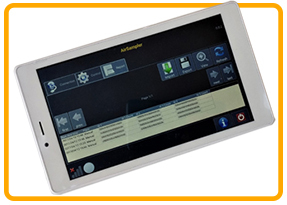 Portable tablet for remote control of instruments, data download, storage, and transfer capabilities. 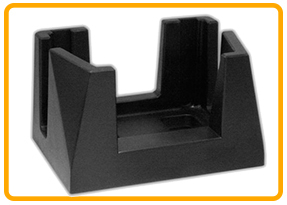 Allows for easy, hands-free vertical standing of the MONO, DUO, and TRIO air samplers for trolleys or tripods. Sturdy vertical stand for the TRIO.BAS MINI. Allows for better air sampling of HEPA filters and hoods. 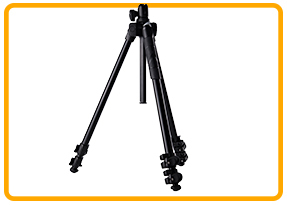 Collapsible floor tripod with an adapter to hold the MONO, DUO, and TRIO air samplers. 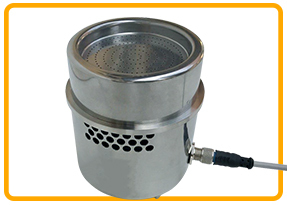 Each kit includes: satellite multistation/Isolator, stainless steel aspirating head, stainless steel cover head, one cable connection (5 meters), and light carrying case for one satellite. Hardy Diagnostics now offers calibration services for the Orum TRIO BAS air samplers. I thoroughly enjoy your newsletter when it comes out. I really like the historical references. Thank you for having such a delightful paper.